If you have a problem with mice, voles, rabbits and other destructive rodents outside your home, you may be able to get rid of them naturally, without using traps or chemicals. Owls feed on these rodents, as well as large insects. 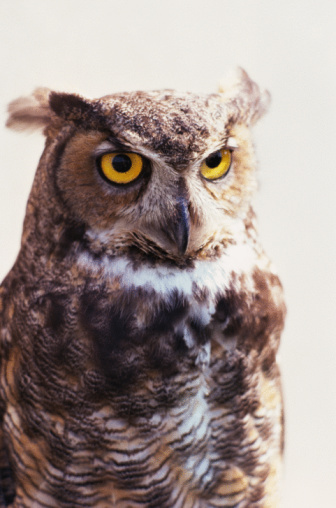 If you attract owls to your yard, they can satisfy their hunger and eradicate pests at the same time. 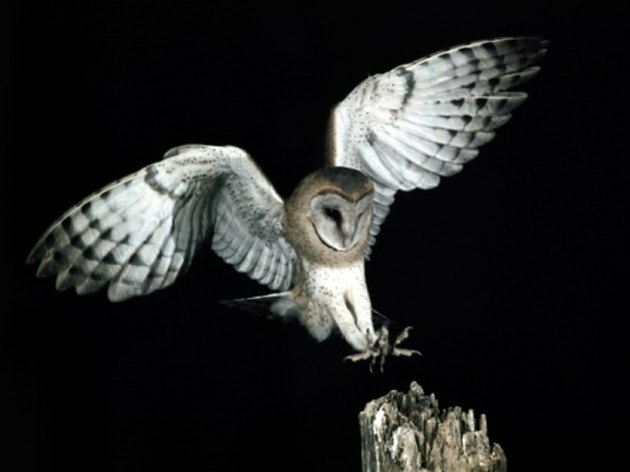 Besides that, you'll probably enjoy hearing the beautiful calls of the owls as they fill the evening air. Owl lands on a roost. Landscape your yard or an adjoining grassy field to provide owls with plenty of places to nest or roost in. Tall grass, dead trees or logs and brush piles provide excellent shelter. Land with lots of ground cover is preferable. 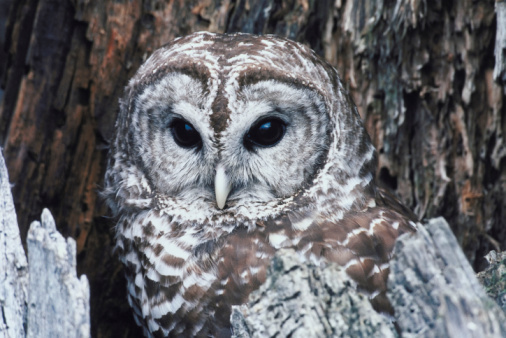 Owls prefer dense evergreens to roost in during the winter months. Purchase and install a waterproof nesting box on a tree to attract owls to your property. The tree should be in a wooded area. It needs to be hung 10 to 15 feet off the ground. Check the box on a regular basis and remove any bird nests you may find. Play CDs that have owl calls on them outside in your yard in the evening. Any owls that are in the area will probably answer back. They may even swoop in for a visit to your yard and find rodents and large insects to dine on.